Katt Williams turned a lot of heads when he threw jabs at Tiffany Haddish during a visit to the “Frank and Wanda” Show on Atlanta’s V103 radio station. During an interview he said the comedienne had not proven herself as a stand up comic and that he wasn’t impressed with her rise to fame. 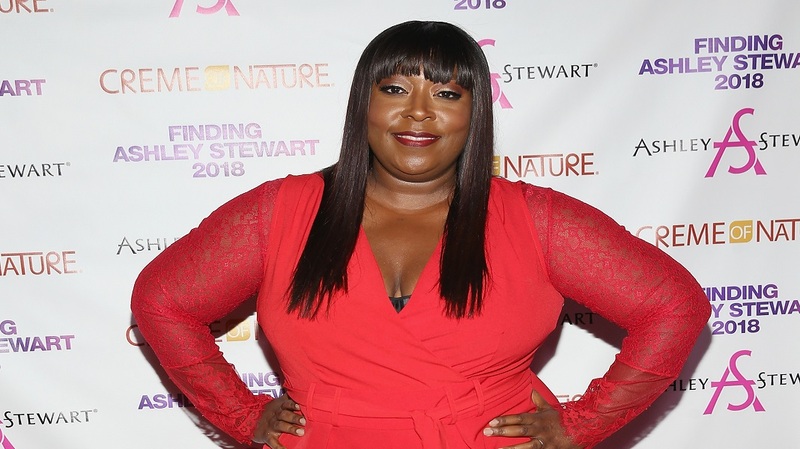 I caught up with comedienne and The Real host Loni Love on the pink carpet for the Finding Ashley Stewart 2018 finale and she stood up for the Girls Trip star. Williams claimed that Haddish soared pass women who have been doing comedy for years, which Love didn’t agree with at all. During his rant, Williams also called Lil’ Rel ugly, saying “white people don’t believe in ugly stars” and that Jerrod Carmichael and Hannibal Burress were all unattractive which is going to hinder their upcoming Netflix specials from being a success. The Real returns to FOX September 17th.